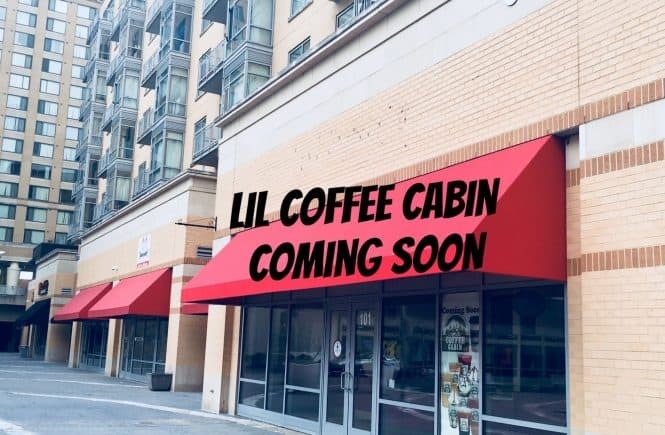 According to their website, Coffee Cabin opened its first log cabin themed drive-thru coffee shop in Indiana in 2014. Their mission is to “provide great tasting small-batch air roasted coffee (and many other drinks and bakery) with a fast and friendly nature as a better alternative to the large national chains.” While they currently have locations in Indiana and the Chicago area, their rep shared that a relative is excited about our lovely area and opening this new Maryland location. Lucky for us, we’ve got lovely coffee options to explore along the Route 1 Corridor! 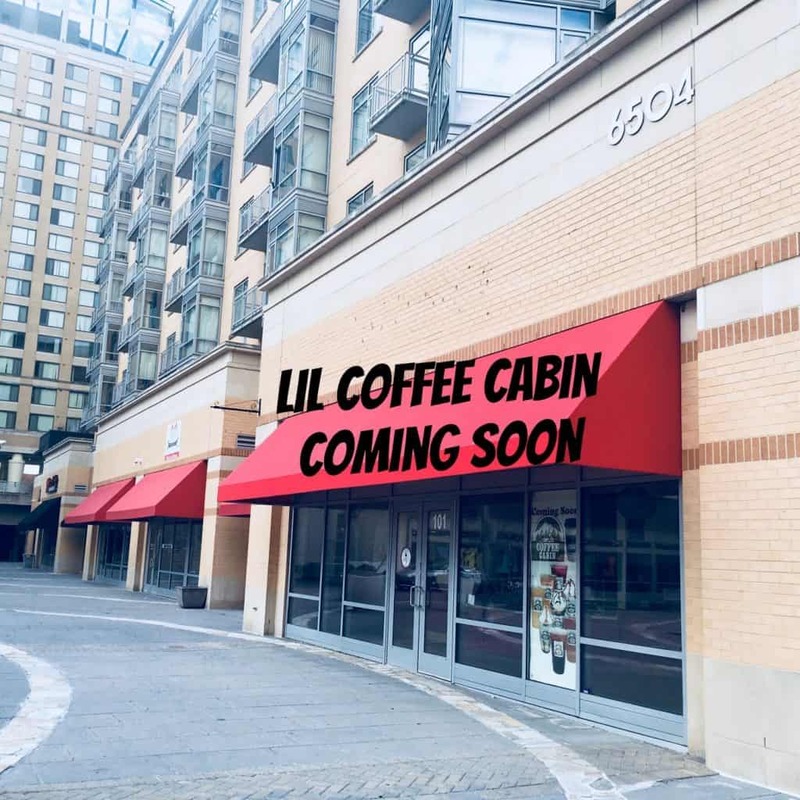 A quick run through brings to mind Vigilante Coffee in Hyattsville & College Park, The Board & Brew in College Park, Coffee at Shagga Coffee & Restaurant and Shortcake Bakery in Hyattsville, as well as Starbucks & Dunkin Donuts a-plenty. 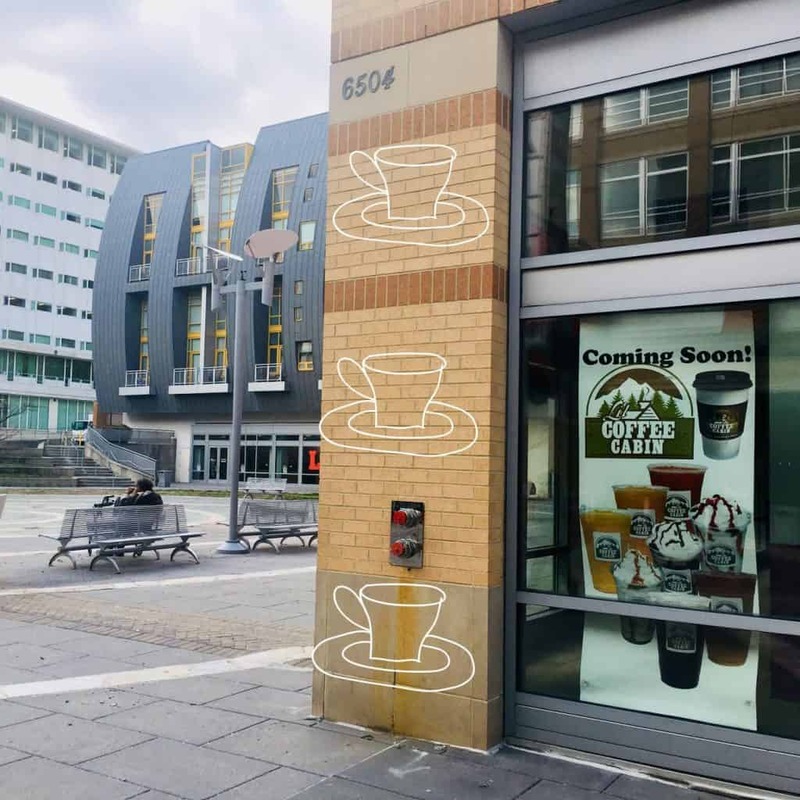 There’s also nearby Vie Cafe that slated to open later this year (more details about their Cuban coffee here. 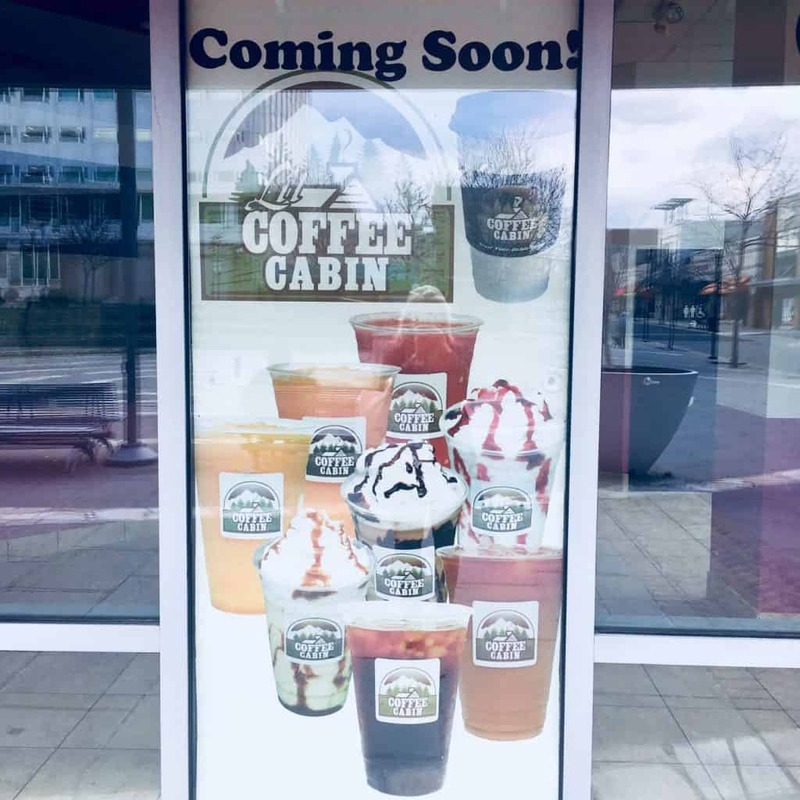 So plenty of coffee options, indeed – though this will be the first with a log cabin-theme)! So, where are your favorite places to get coffee in/around the Route 1 Corridor? Share in comments below!